Anne Hickey (BCL, LL.B) has been practicing as a solicitor since 1985. Having spent her early years as a solicitor in County Cork and County Sligo, Anne opened her practice in Wine St., Sligo in 1994. Anne is highly qualified and experienced across a broad range of legal areas including: Property & Conveyancing, Accidents & Medical Cases, Family Law, Probate, and Employment Law. Anne frequently represents clients in Circuit Court and High Court cases and is particularly known for her caring approach towards clients and her persistence and tenacity in pursuit of their claims. 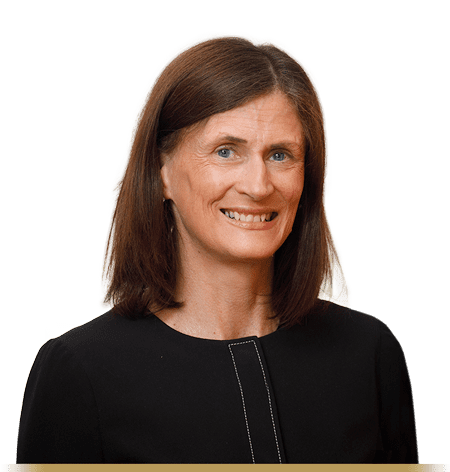 Anne is held in high regard in the North West for her expertise in Family Law and she also has vast knowledge of buying and selling property throughout Ireland. Anne has been delighted to expand her practice since it’s inception. The move to the partnership of Hickey Coghill Solicitors launched a new phase in offering the combined knowledge and experiences of three well known and respected solicitors working closely across litigation, conveyancing, probate and family law cases for clients. Elaine Coghill (B.A. LL.M) started her apprenticeship with Anne Hickey Solicitors in 2000. Elaine holds a Master’s Degree in Commercial Law and has developed considerable experience in Family Law, Medical and Accident cases, Buying, Selling and Leasing Properties, Probate, Employment Disputes, Landlord & Tenant Law and representing clients in District, Circuit and High Court cases. She is greatly respected for her determination and persistence in court on behalf of clients. Since qualifying as a solicitor in 2004, Elaine has gained a reputation for her approachability and friendliness among clients and colleagues. The creation of the partnership of Hickey Coghill Solicitors is a tribute to both her knowledge and experience and is an exciting opportunity to further strengthen and expand the practice in the North West. 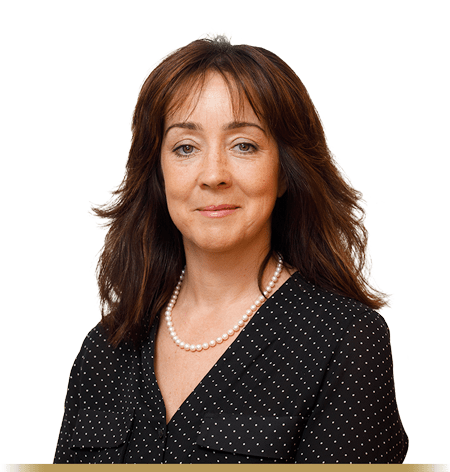 Lynda Lenehan (LL.B) has worked in a variety of medium to large Solicitor firms in the UK and Ireland gaining extensive experience of Family Law, Residential and Commercial Conveyancing, Probate and Criminal law. Lynda returned to Ireland in 2006 to work in a busy general practice in Co Mayo and is known as a capable and confident advocate in Court in Counties Sligo, Leitrim, Mayo and Roscommon. Lynda also has experience in all areas of debt collection and personal injury litigation. She was a course lecturer/tutor for the District Court Advocacy Course in 2013 and Course Leader for the Diploma in Family Law and Certificate in Commercial Contracts at the Law Society Blackhall Place while continuing to work as a general practice solicitor. 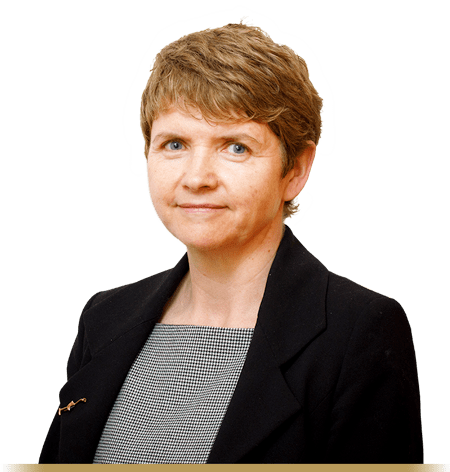 Lynda has a keen interest in legal education and keeping up to date with the latest legal developments to achieve the right results for her clients. Lynda was recruited to Hickey Coghill Solicitors in 2016 for the specific experience she has and the energy she brings to her work. She prides herself in building trust and developing close working relationships with her clients. Lynda has proven to be a great addition to the practice and has worked closely with Anne and Elaine to ensure continued client service and satisfaction.